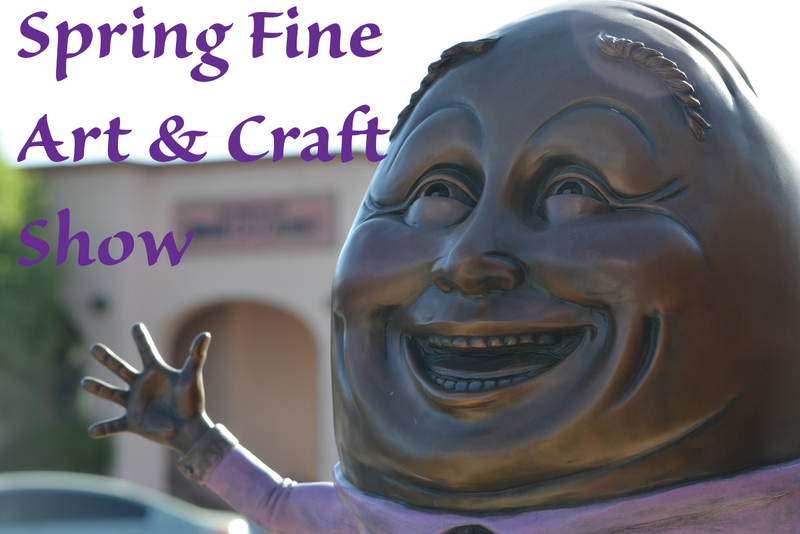 Get ready to wander Bicentennial Park and take in all the goodness from the folks at the Boulder City Art Guild as you enjoy the Annual Spring Fine Art & Craft Show! The fun starts Saturday, April 13 from 9am – 4pm, and then again on Sunday, April 14 from 9am – 4pm. They tell us this year they have over 80 different artists exhibiting, as well as plenty of food and drink to take in a perfect day. Hint: this is a GREAT way to get your mom something special for Mother’s Day! We’ll hope to see you all there!